We often enjoy the services of online video streaming sites. However, our existing web browsers offer limited support in terms of downloading embedded videos from such sites. Most commonly, video streaming websites do not offer users any option to download their videos. This can often be a source for frustration for users who must then revisit the website if they want to watch the video again. But don't worry, this article will tell you how to download embedded videos with step-by-step guide. All you need is only the best embedded video downloader. iSkysoft iTube Studio, offers a simple and effective solution for video download. Support for video download from over a 1000+ video streaming web sites with up to 3X the normal download speed. Multi-batching technology will allow users to download to multiple videos at once. Download any video you like, get the entire YouTube playlist/channel, or save YouTube to MP3 with one single click. Enabling you to freely convert videos between video and audio format. Installation of iTube Studio is quick and simple on the Mac. Installation can be completed by dragging the installation file to Application to commence the installation process. Launch the program and then open your browser to visit Youtube.com or other video sharing sites. A Download button should appear at the top left corner of the video when it detects a supported webpage. iTube Studio for Mac should give you three options to download: select an option that best fits you. You can either click the Download button, or drag the video URL to the iTube Studio dock icon, or copy the video URL and resume to the program and click the Paste URL button to capture the video immediately. Sometimes you are short on time and don't want to watch videos one by one. You can opt to download an entire selection of videos on a YouTube channel or playlist. When you click a YouTube channel or playlist, user page or category, you will see the Download All button. Alternatively, when you click Download, you will see a Playlist option in the drop-down menu. Choose it to add all the videos to the download queue. You can choose to take advantage of the inbuilt video for easy access. To view a downloaded video, you can click on the Downloaded tab on the left side of the iTube Studio for Mac window to see the videos on the right. Double click any item to play the video with the inbuilt FLV player. The media player offers you three playback options; you can choose any of them according to your needs. Locate the video you want to convert, and then click on "add to Conversion list". Then go to "convert", click on "conversion". A pop-up dialog will come up. Choose the format that you would like to convert the video to, and then click OK to start the conversion process. 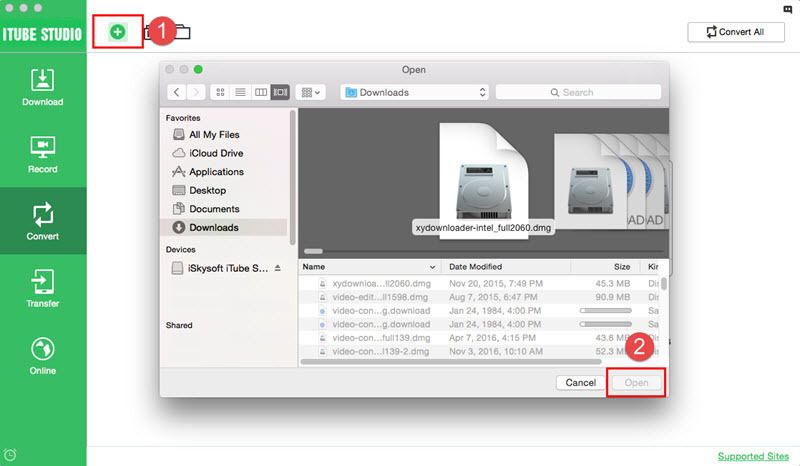 Tips: You can also use iTube Studio for Mac to play your own FLV, MP4 and WebM videos on your hard drive. To do so, go to the "Transfer" tab and click the "+" icon to open your local folder, navigate to the directory where your FLV/MP4/WebM files are saved, and click "Open". To download videos without the assistance of any extensions, open the flash video on a Chrome tab and let it finish loading. Right click on an empty area, and select Inspect Element from the context menu. The developer tool box is opened up at the bottom of the user screen. You can find the URL of the video highlighted in blue. 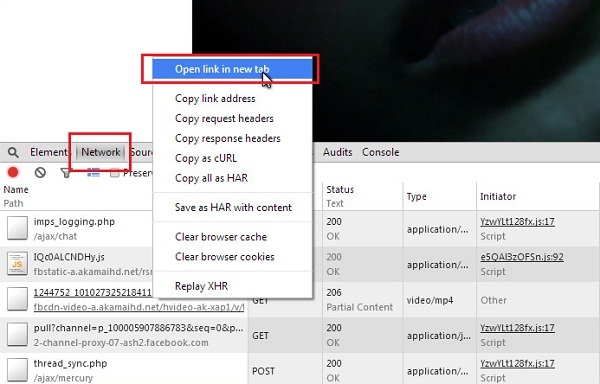 Copy and paste the file into the address bar of Chrome. Play the video and right click to select Save As To save the video file to your hard drive. The problem with this approach is that if the Flash developer doesn't want you to access the action script, then you're going to be left with an empty container with nothing to access. Furthermore, the SWF files you access locally may need images, text or even other SWFs in order to load correctly. The downloading of embedded video files such as those in SWF format can often be difficult and slow. As discussed above, it can be done by accessing the action script of the file and copy and pasting the URL of the video. However, this process is slow and not user friendly. 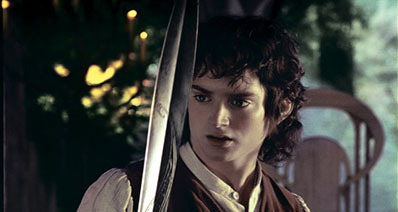 The developer can also prevent users from accessing the action script if they do not want the video to be downloaded. 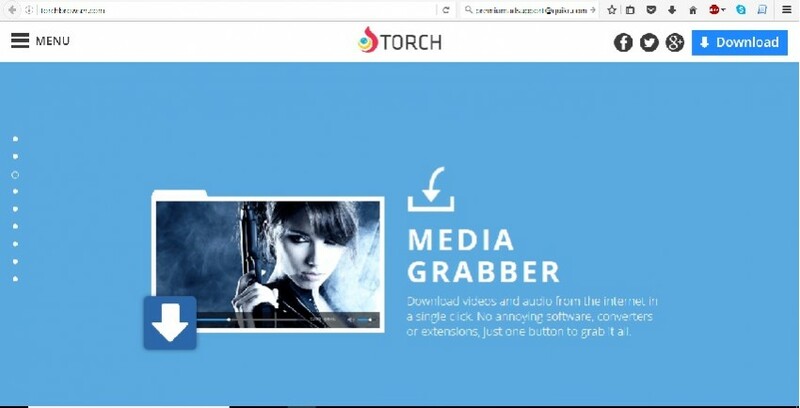 Recent browser add-ons are a better solution for downloading videos from streaming websites. However, they do not have access to YouTube. Furthermore, they are unreliable give that they install adware and viruses onto your computer. iTube Studio for Mac is still one of the best solutions for downloading online videos because of its efficient and user friendly features.